As we often see with black Republicans who similarly come from humble backgrounds and end up having professional success, they often try to equate their individual experience as easily replicable by other blacks. The most recognizable Black Republican, Ben Carson, quietly ended his uninspiring and ineffective presidential campaign earlier this month. From the beginning, Carson’s candidacy was destined for failure given his total lack of interest in mastering policy and refusal to develop a nationwide political operation. 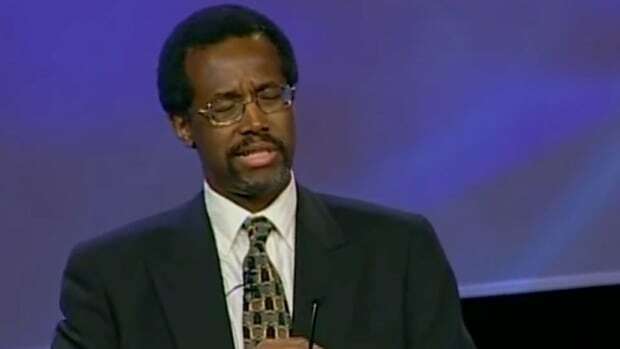 But I would argue that Carson’s entrance into the national conversation wasn’t really about a serious run in becoming president – rather an illumination on the sad state of Black Republicanism. 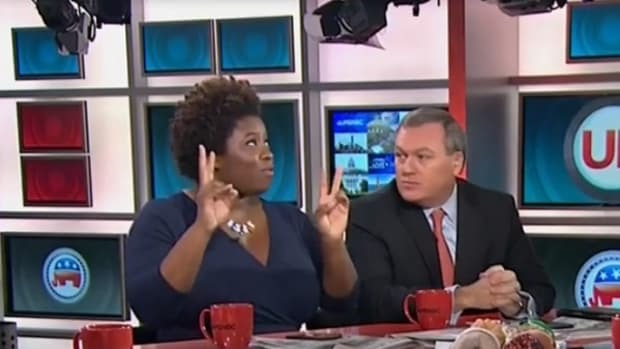 Typically, there is a common thread of characteristics that you’ll find with a black Republican: 1) They are relentlessly anecdotal 2) They place an emphasis on personal responsibility 3) They see group identification with blacks as an insult to their professed individuality 4) They seek white acceptance without publicly admitting it 5) They deny the degree of racism experienced by other black people 6) They use hyperbole for attention. Ben Carson personifies all of these characteristics. 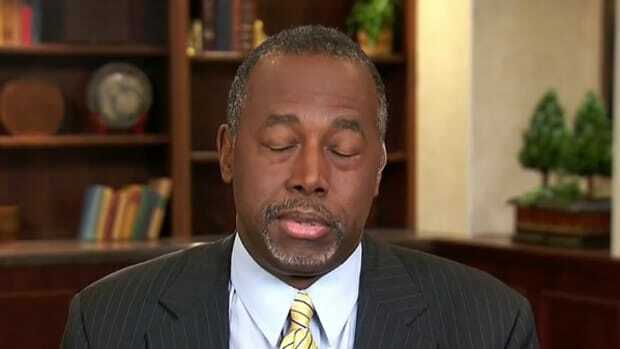 Ben Carson first gained notoriety as an internationally known neurosurgeon at John Hopkins. 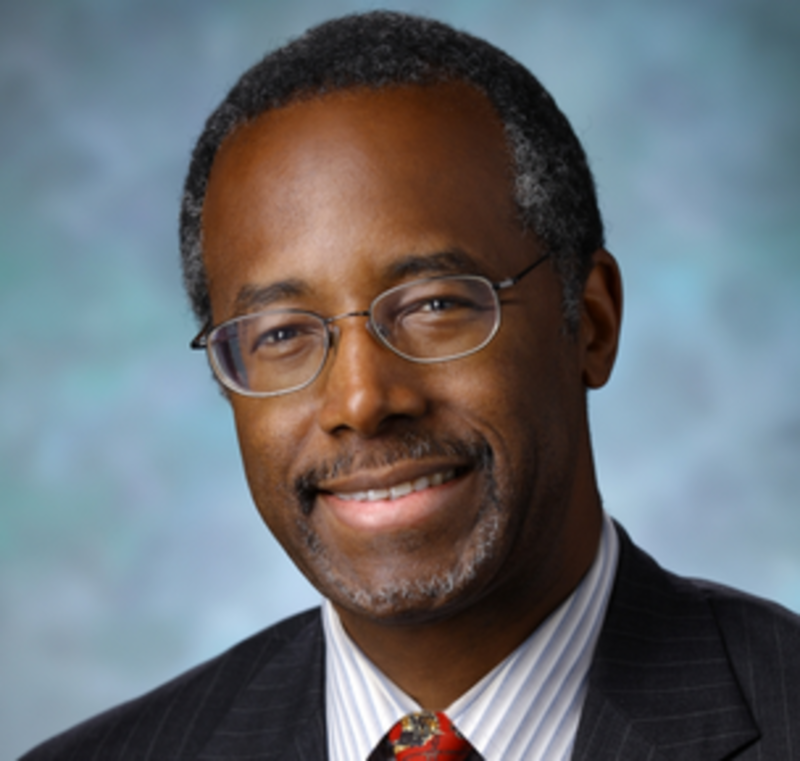 As Director of Pediatric Neurosurgery at the famous hospital, Ben Carson performed highly difficult and complex surgeries ranging from traumatic brain injuries to conjoined twin operations. The outcomes weren’t always successful, but these operations were considered cutting edge and expanded the notion of surgical possibility. 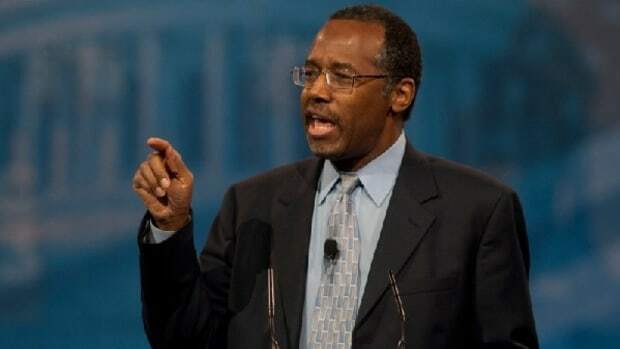 As his extraordinary medical career flourished, Carson went on to write many books and give many speeches about his life in medicine and his life growing up with extreme poverty and difficulty. Once Dr. Carson retired from medicine in 2013, his personal story of accomplishment has been told with far greater frequency and with much higher speaker fees. As we often see with black Republicans who similarly come from humble backgrounds and end up having professional success, they often try to equate their individual experience as easily replicable by other blacks. Conveniently, the undeniable existence of black group exclusion, social disadvantages and systemic racism in American society are minimized and replaced with narratives of self sufficiency and individual responsibility. The defining character of a person then, is their will to succeed, not their circumstance. This argument becomes self-soothing for black Republicans looking for a rationale to justify their disappointment in the current state of black America. If Ben Carson were truly interested in trying to understand this phenomenon, he would see that black people’s tendencies to vote Democratic are based on a clear understanding of the alternative. Black people in general see a Republican Party that does not welcome us, does not speak to us and continues to push policies that worsen our condition in society. This awareness does not absolve us of being critical of the Democratic Party, but our engagement in the political process is extremely rational. When people like Ben Carson and other black Republicans attempt to question the collective intelligence of black people’s choices in the political process, they often find receptive white audiences within Republican circles. Again, the very same Republican Party that shows no interest in understanding black grievances, concerns and fears. Sadly, the sought after alignment with white Republicans who typically have negative views of black people is one of the more disappointing features of black Republicanism. Ben Carson has spoken negatively about the Black Lives Matter movement and attributes his negative perception of black dependency to a loss of faith and values. 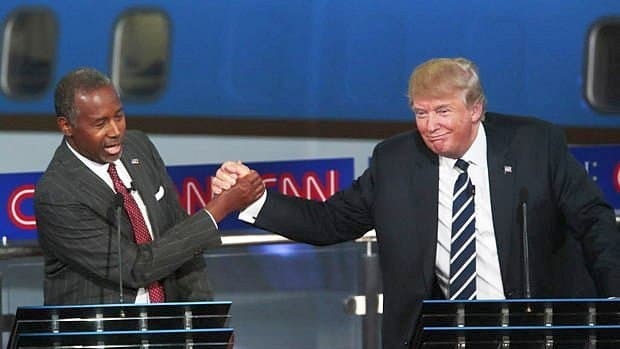 Recently, Ben Carson decided to endorse Donald Trump, a man who is running one of the most hate-filled presidential candidacies in modern history. Ben Carson is fully aware of the giddy white racists and supremacists supporting Trump’s campaign. Carson’s decision does nothing to advance the public good and hurts the interests of black Americans if Donald Trump were to be elected president. 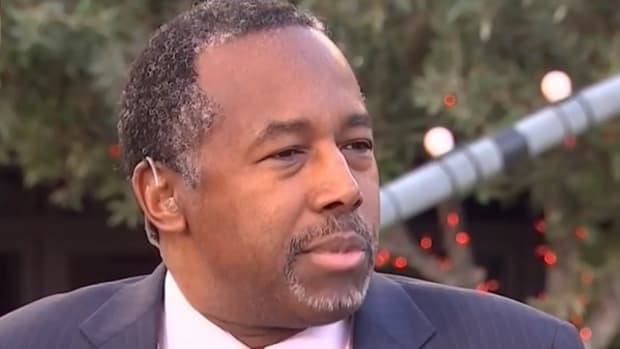 In the end, Carson’s endorsement reeks of self-promotion and self-interest. Lastly, Ben Carson’s penchant for hyperbole during his presidential campaign have become stuff of legend and ridicule. For example, Carson compared the United States government to Nazi Germany and the Affordable Care Act to slavery. The attention seeking statements often seem to mask feelings of isolation within the Republican apparatus. Ben Carson’s presidential run highlighted the many reasons why black people don’t become Republicans. 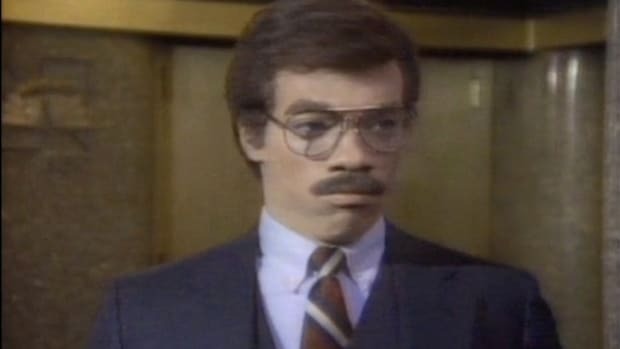 Ben Carson presented himself as a man with a negative and narrow view of black life in America. His blame the victim and hate the government approach as a means of conceptualizing his worldview reveals a man unwilling to delve deeper into understanding the black experience in context and depth. Carson was embarrassing to watch during the Republican debates as his limited knowledge of the issues was exposed badly. As long as black Republicans like Ben Carson sees the world this way, their minority status within the black community will remain unchanged.